Shadow Lugia. 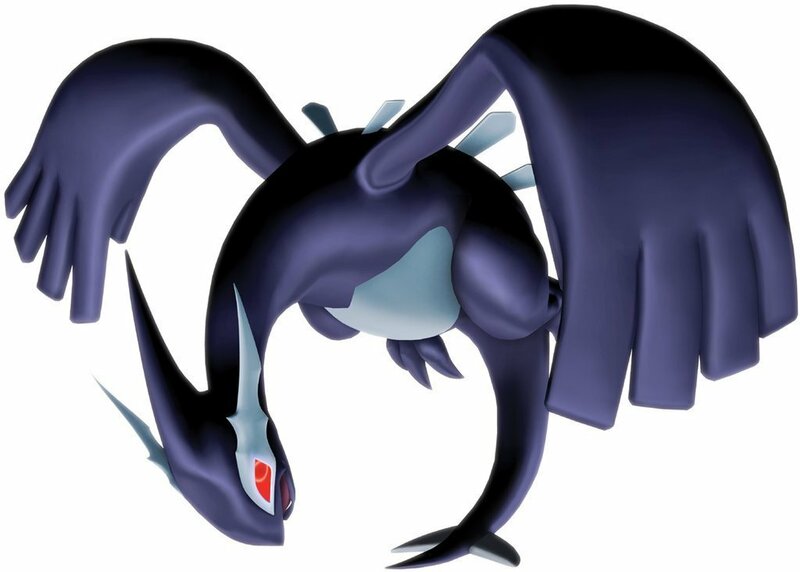 A large shadow Lugia to use as a fond d’écran. HD Wallpaper and background images in the Pokémon club tagged: pokémon pokemon lugia shadow lugia shadow pokémon shadow pokemon pokémon xd: gale of darkness. YES BUT IT REALLY FREAKS ME OUT. Did you know that Shadow Lugia is stronger than the normalLugia. That is because, shadow pokemon have more power than original pokemon. That is a nice picture im curious what does shadow charizard looks like. that looks so cool !!!!!!!!!!!!!!!!!!!!!!!!!!!! can u get it in the games tho? OMG!!!! I love shadow Lugia!!!!!! I caught him in Pokemon XD, Gale of Darkness!!!!! I love Shadow Lugia!!! and pokemon of course! !